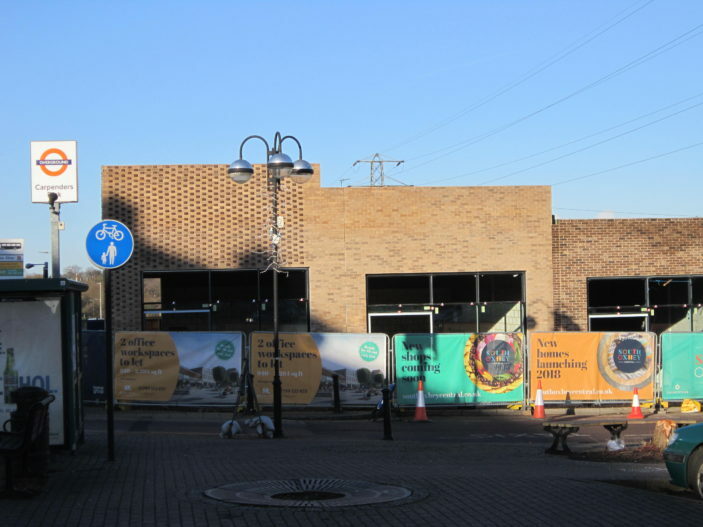 This photograph of ‘Barclays Bank’ was taken just before its closure early in 2015. The original ‘Barclays Bank’ in South Oxhey was on ‘The Parade’ Prestwick Road, where the betting shop is now, it moved to the Station Approach in the early 1960’s. 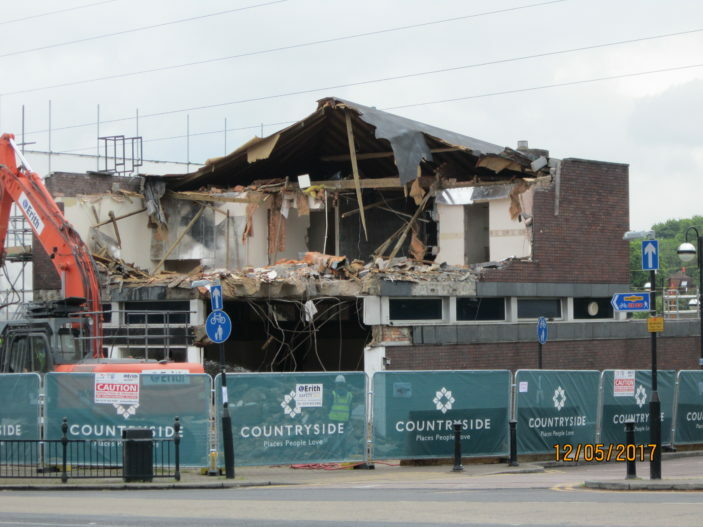 Do you have any memories of working at this branch of Barclays Bank that you would like to share? 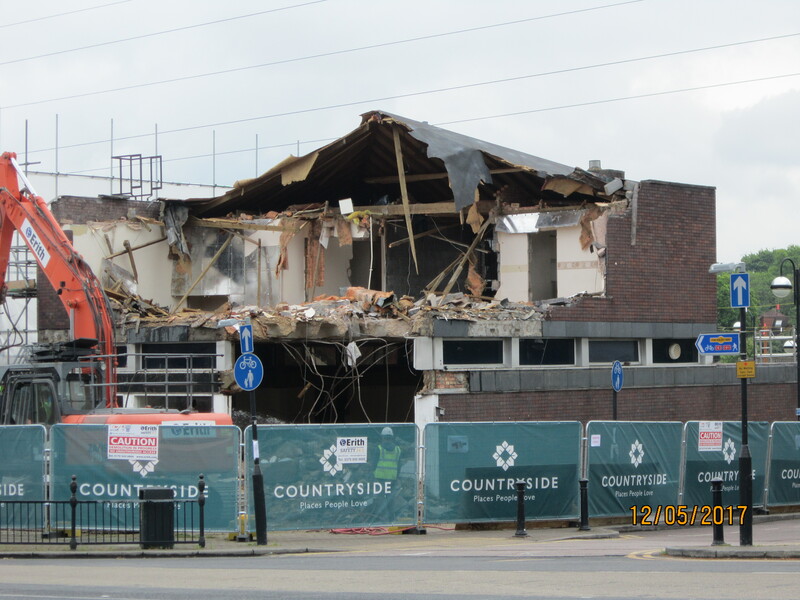 As part of the South Oxhey Initiative Barclays Bank and the other buildings in Station Approach are being demolished. Where Barclays Bank once stood. This page was added on 08/05/2015. 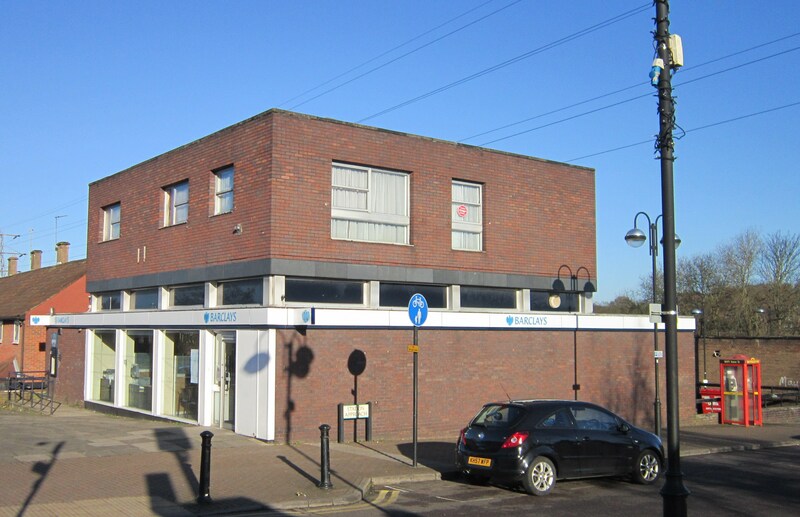 I worked at Barclays Bank from 1963 to 1972 so worked in both branches.Also lived in the flat above at station approach for many years.